For five years (2015-2019) the world-renowned Chamber Philharmonia Cologne Ensemble has played T St Paul's. The objective is simple – we want to inspire as many people as possible across all generations to enjoy classical music. The popularity of our ensemble is reflected in the fact that the Chamber Philharmonia Cologne gives around 300 concerts a year around the globe and listeners throughout the world look forward to a musical encounter with our exceptionally talented musicians." 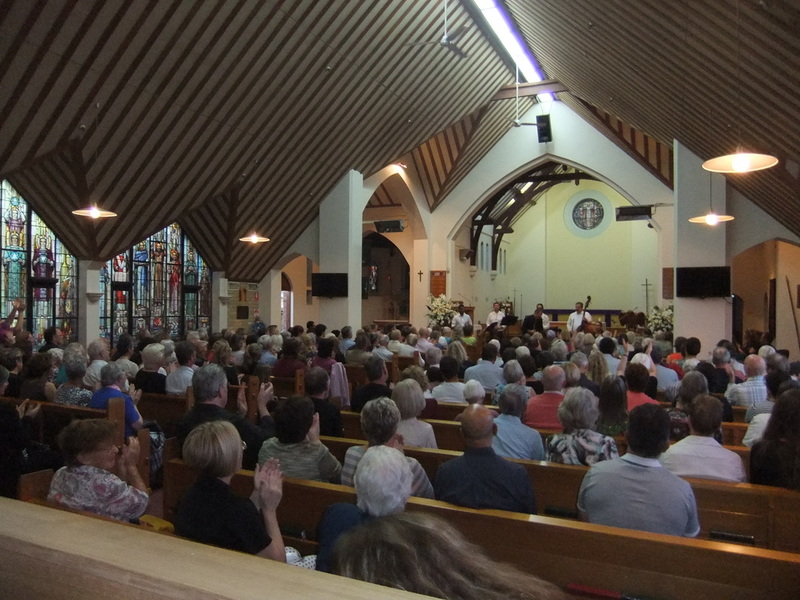 For five years (2015-2019) the world-renowned Chamber Philharmonia Cologne Ensemble has played in St Paul's Frankston playing Vivaldi and other pieces of classical music. We look forward to their return in 2020 so 'watch this space' from November 2019 for details of their next visit to St Paul's.